We’re celebrating National Friendship Day! Time to group-hug your squad and high five your BFF just because. 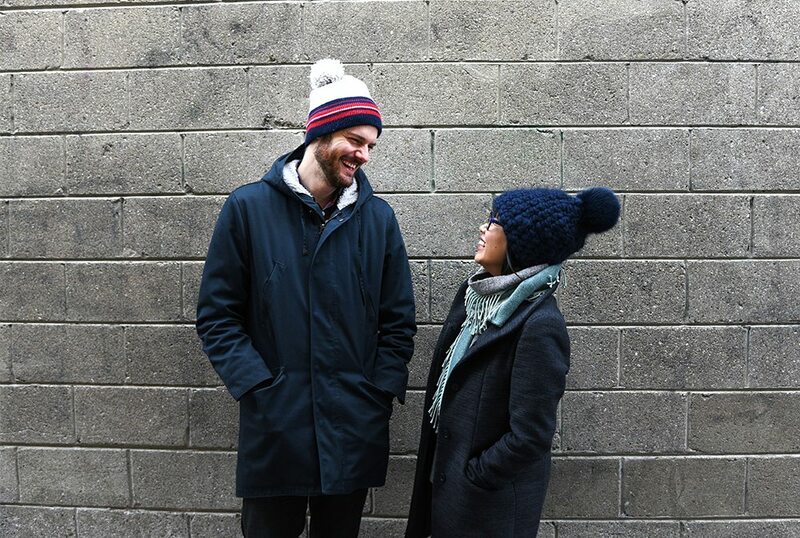 While you’re at it, you should also get to know the Festival’s most iconic duo, Jeremy Vandermeij and Deborah Wang. Without these longtime friends, TO DO probably wouldn’t be a thing. 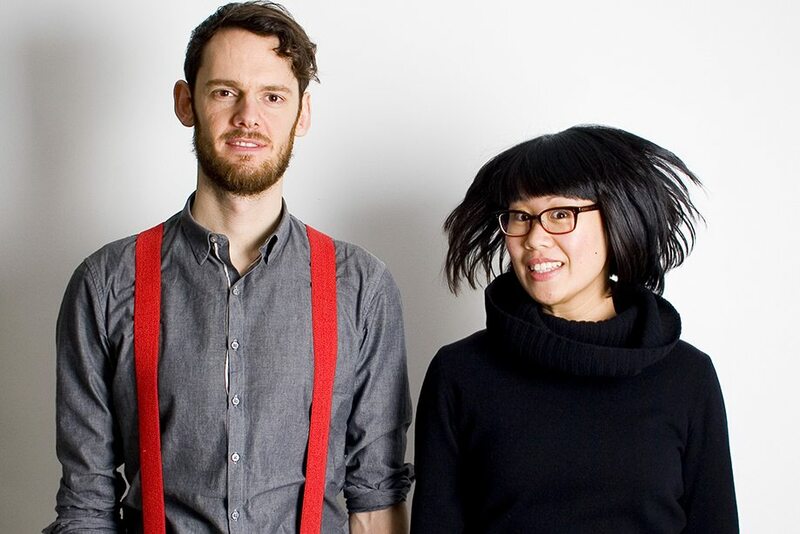 Way back in 2010, before Snapchat or Tinder, super-pals Deborah and Jeremy started TO DO with five other designers, having met and hit it off a year earlier as co-curators of the hugely successful Come Up to My Room. Today, the pair continue to collaborate and LOL together on their passion project—creating a rich programme of exhibitions and events for our Festival. Each year, TO DO gives creatives and design lovers new ways to connect and become good friends. For proof, look no further than our adorable photos of J + D.